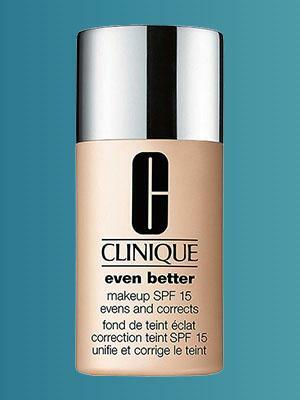 For makeup addicts everywhere, buying the right foundation is a fundamental requirement. There are so many types of foundation in the market that is hard to figure out which ones are the best foundation brands. 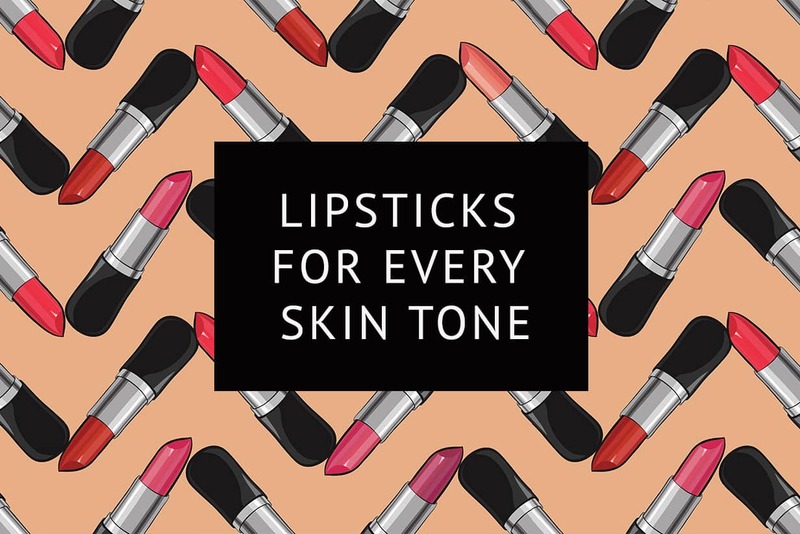 Here is a comprehensive guide of foundations that work with all skin types, to help you decide. 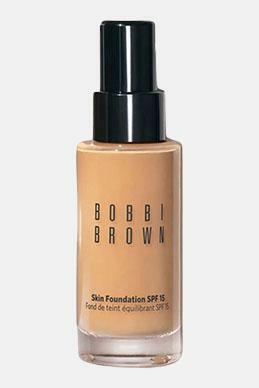 Bobbi Brown Skin Foundation SPF 15 comes in an easy-to-use bottle with a small pump. 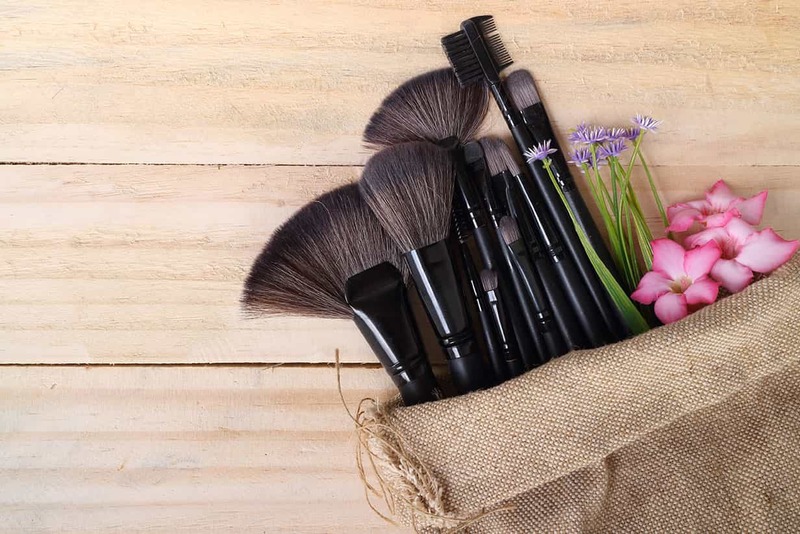 It is the right makeup for skin types from normal to dry to oily. 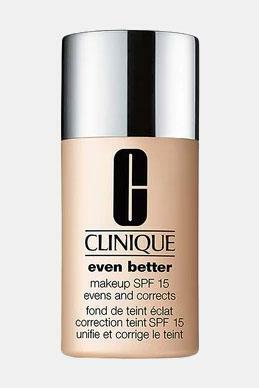 This is one of the very few foundations that makes sure the skin stays hydrated even with daily use. 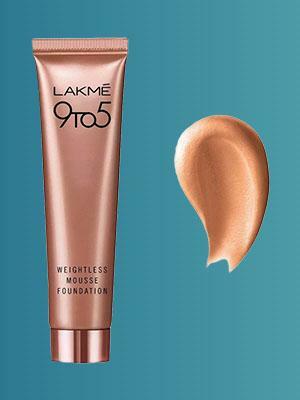 This Lakme product is highly recommended by makeup artists, in part due to the texture of the foundation. 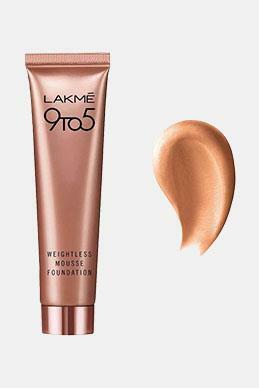 The weightless mousse feels light on the skin, which is just what you need if you use makeup daily. 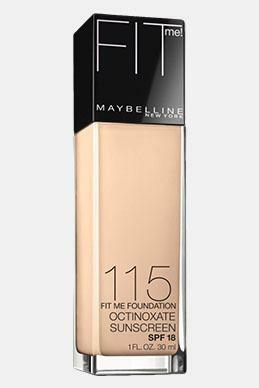 This full coverage foundation also has a great matte finish. 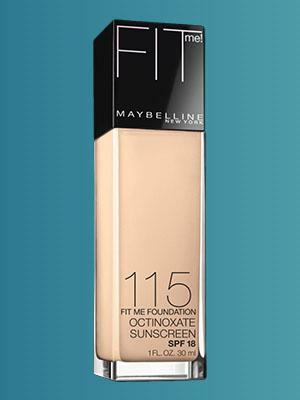 Maybelline Foundation is great if you want to buy foundation online because it is widely available. Boasting of 6 different tones, the Fit Me! 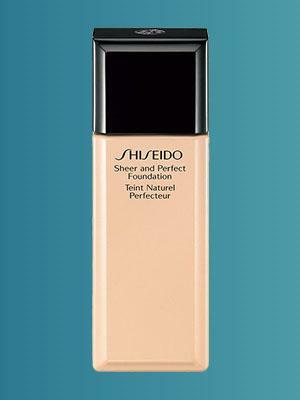 Foundation covers blemishes and is the perfect base for your makeup. Approved by dermatologists, the Clinique foundation is a combination of a skincare product and a foundation rolled into one. 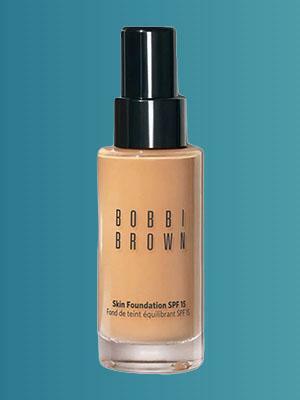 Use it with a foundation brush for an even application and that flawless, natural-looking finish. 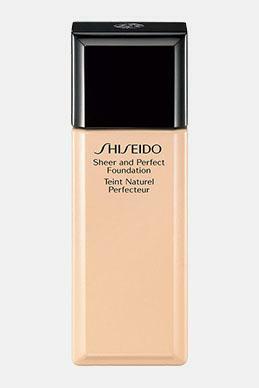 Shiseido foundation will make sure your skin doesn’t look blotchy after application. You are bound to look absolutely fresh all day when you use this foundation base, thanks to its smooth texture that allows for easy application. 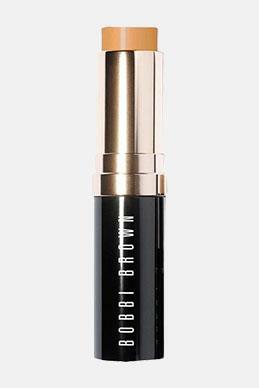 The foundation stick is an alternative for those who do not want the hassle of using a liquid foundation. 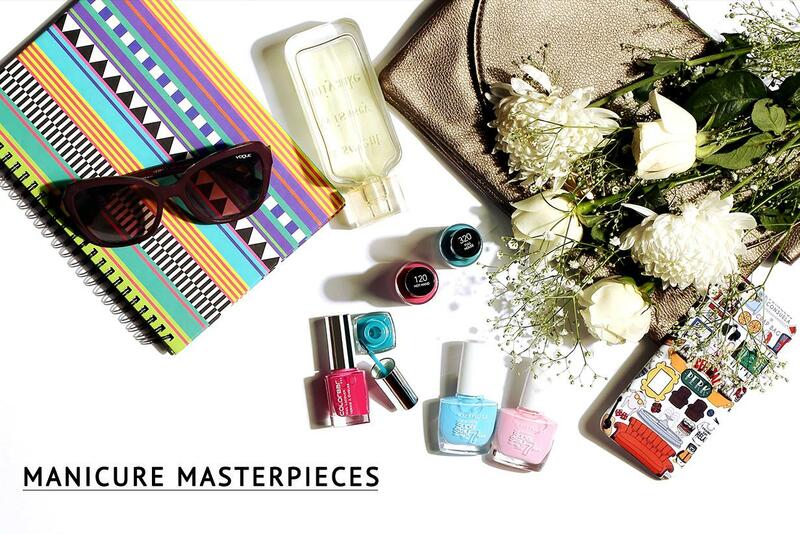 Promising the perfect matte finish, it is available in numerous shades. 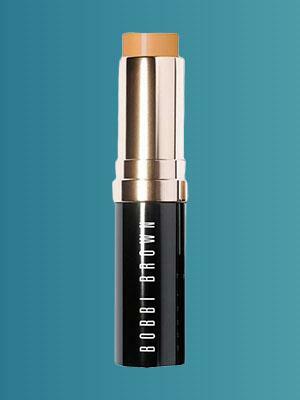 The stick is the perfect combination of a transparent base and colour-correcting pigments. 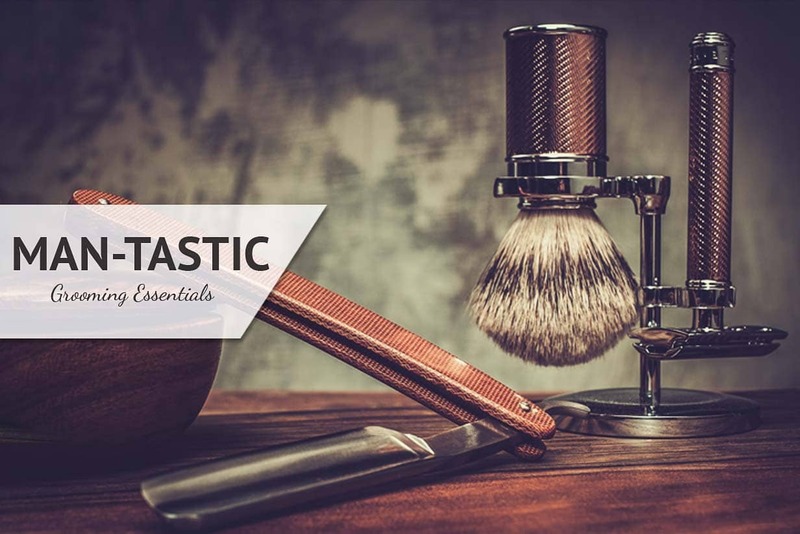 What’s more, It is built to last all day long. Checkout our next Article "Coconut Oil – The ultimate FASHION DISASTER"